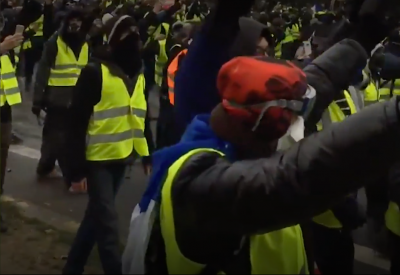 The Western media in chorus upholds France’s President Macron against the Yellow Vests Movement, which it describes as “Climate Deniers”. The New York Times casually describes the fuel tax hike as a carefully formulated economic policy to fight global climate change. Hikes in the fuel tax applied Worldwide in more than 120 countries are part of a package of deadly macro-economic reforms which serve to impoverish large sectors of the World population. The hike in gasoline prices translates into increases in the price of food, transportation and essential goods and services. It undermines the productive structure. It leads to the collapse of the standard of living. The Yellow Vest protests in France against the fuel tax increase are described by the media as “the biggest obstacle yet to attempts to encourage conservation in alternative energy use.” Strong statement! Taxing fuel is presented as a means to “alleviate climate change to the benefit of humanity.” (NYT, December 6, 2018). The public is misled. The climate change issue (an objective in its own right) is being used as a smokescreen, a pretext to repress the protest movement. 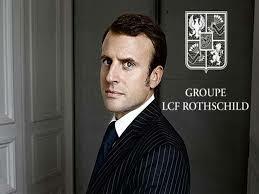 President Emmanuel Macron is an instrument of the financial establishment, a former staff of the Rothschilds, acting on their behalf, enforcing a profit driven macro-economic agenda as well boosting the revenues of the military contractors. The tax on fuel serves the interests of powerful creditor institutions. The tax proceeds will be channelled into servicing France’s spiralling public debt which is estimated at 2.2 trillion euros, equivalent to 96.8 percent of GDP. Annual debt servicing obligations of the French Republic are staggering. The entire fiscal structure is in crisis. The tax on fuel will also serve to finance mounting military expenditures (in excess of 30 billion euros per annum in 2017) in support of France’s participation in NATO’s various “peace-making” initiatives in Eastern Europe and the Middle East. “The defence ministry plans to raise its spending by 1.7 billion euros a year (2019-2022), increasing to 3 billion a year (2023-2025” (France 24, August 2, 2018). Profit over people. What is at stake is a process of lucrative military procurement through France’s Direction Générale pour l’Armement under the auspices of the Ministry of Defense. In turn, this multibillion war economy under NATO auspices, controlled by the Pentagon and directed against Russia, is destroying France’s social fabric, its Welfare State, leading to poverty and social despair. Guns versus Butter: This mechanism of NATO sponsored social destruction (coupled with neoliberal austerity measures) is operating relentlessly throughout the European Union. Fuel taxes are being implemented in over 100 countries. In developing countries the hikes in fuel taxes are imposed by the World Bank on behalf of creditor institutions. They are part of the so-called structural adjustment program (SAP) under the helm of the IMF and the World Bank. The hike in fuel prices leads almost immediately to an increase in the prices of food and transportation, hikes in the price of social services. Bitter “economic medicine”: The result is widespread poverty as well as the bankruptcy of local producers. While the price of gasoline at the pump is spiraling (as a result of retail profit markups and hikes in fuel taxes), the actual cost of a litre or gallon of gasoline is abysmally low. Look at the distance between the cost of a liter (or gallon) of gasoline and the retail price paid at the pump. The cost of crude oil varies. As low as $10 a barrel in Saudi Arabia. 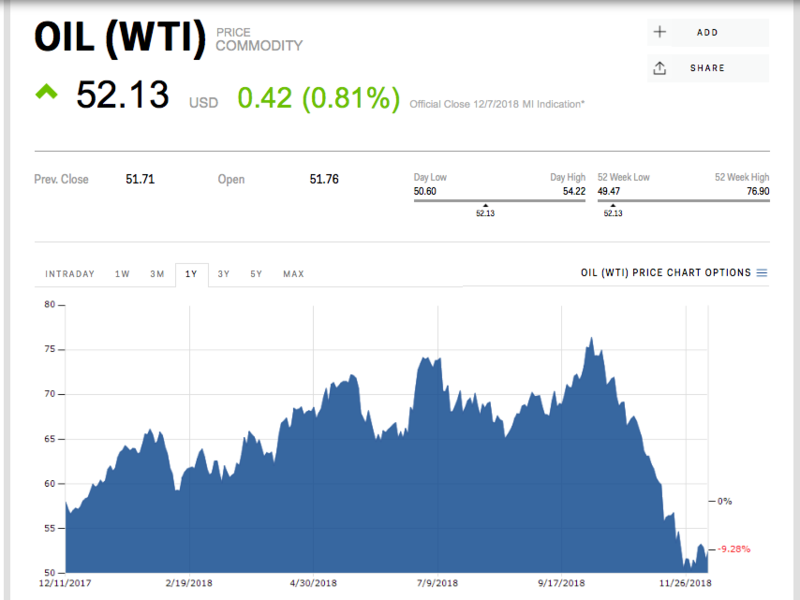 A barrel of oil is equivalent to 158.98 litres, or 42 gallons, which suggests that the cost of WTI crude oilis less than 35 cents US a litre, or $1.25 a gallon. Consumers in France are being charged Euro 1.47 a litre, more than five times the litre cost of crude oil. The refinery costs associated with the transformation of crude oil into gasoline are minimal. Oil is a multibillion dollar operation. The oil giants have overlapping interests in banking and the military industrial complex. They have a vested interest in collecting the public debt as well as enabling the state to finance the war economy. Taxes on fuel constitute a safety net for both the creditors and the military industrial complex. The climate change pretext is a lie. A major thrust is required to counter the tide of media disinformation.